A lengthy par 5 with an uphill second shot. Both the drive and lay-up are protected by well located bunkers. 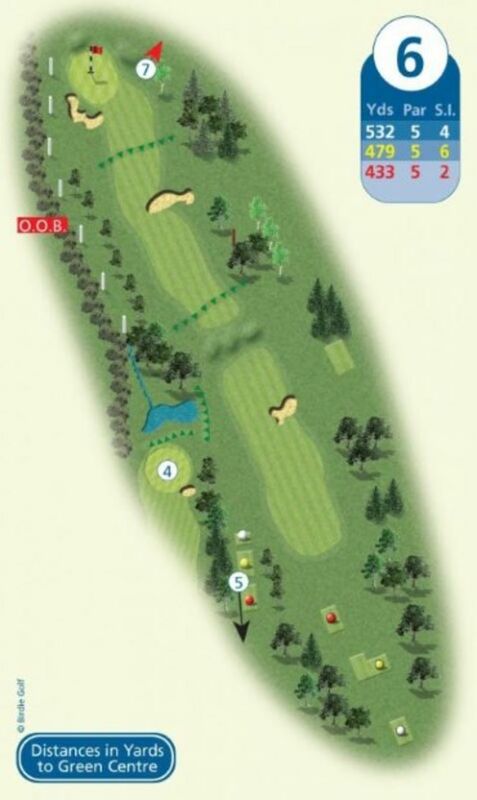 You should plot your way up this hole to find the green that is always challenging. The green slopes fiercely from back to front so stay below the flag with your approach.